We take a look at a 3DO title, the FMV beat-em-up Supreme Warrior. The 3DO was born from an idea that Trip Hawkins had. Trip had started Electronic Arts and had witnessed how the console market worked. He’d been frustrated with how the manufacturers (Nintendo and Sega) controlled the market and had come up with a different idea. So he started the 3DO company and his engineers came up with a set of basic specifications for a console. The idea was that different manufacturers would then build their own machines based on those specifications. Each manufacturer could push those specs a little and case it however they wanted as long as the resultant machine was compatible with all the others. A few manufacturers signed up but machines were only created by Goldstar and Panasonic, although Creative did create a 3DO PC card. The machine was a flop, mostly due to the high prices. Normal consoles of the time made a loss on the machine but made the money back on game licensing. But the 3DO system did not allow license fees to be shared, so each manufacturer had to make a profit on the hardware. After the other manufacturers pulled their support even Panasonic and Goldstar took their consoles off the market. 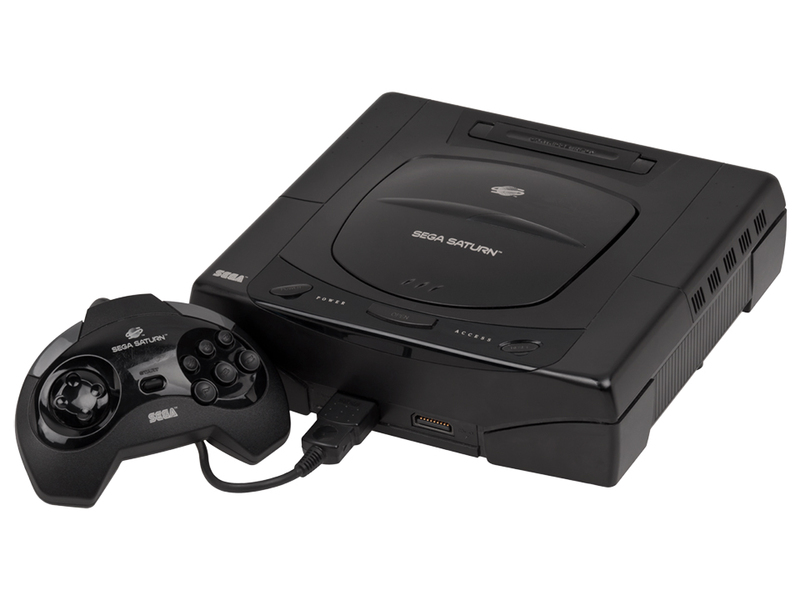 It was a powerful console and 3DO were designing the follow-up machine, the M2. The 3DO company finished their life making games for other consoles.